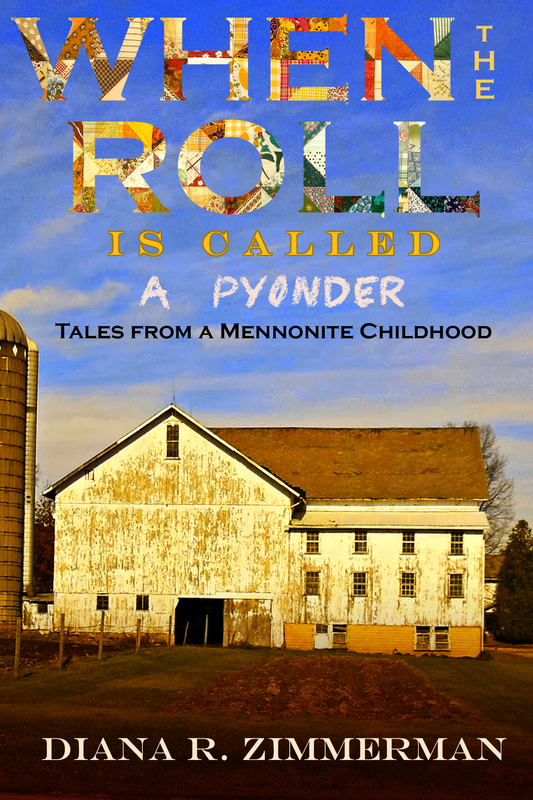 is a unique memoir of a childhood on a Mennonite family farm in Lancaster, Pennsylvania in the 1970s. The story unfolds through a collection of short vignettes which I tell not as a narrator, but from the viewpoint and in the voice of the child I was. The book does not directly address or evaluate Mennonite life or beliefs; rather, it draws and describes them by being set in them as in the center of the universe.